Nicole Snyder is a multimedia journalist at WJXT. Nicole grew up in Lake Mary, Florida, and graduated from the University of Central Florida with a Bachelor of Arts in Broadcast Journalism and a minor in Spanish. She interned in Orlando at the CBS and Fox affiliates. After graduating, she became an assignment editor at the Fox affiliate. She planned logistics for large events including the George Zimmerman trial. Only a short time into her new position at Fox, Nicole got the opportunity to report in Augusta, Georgia. She made the move to the Garden City to pursue her dreams of working as a journalist in the field. She spent two years as a multimedia journalist and fill-in anchor for the ABC affiliate. During her time in Augusta, she reported at the Masters Tournament and most recently covered the devastating floods in Columbia, South Carolina. Nicole won an Associated Press Award this summer for her coverage of the medical cannabis trials at Georgia Regents University. Nicole is excited to be back in the Sunshine State and closer to home. She would love to hear from you. 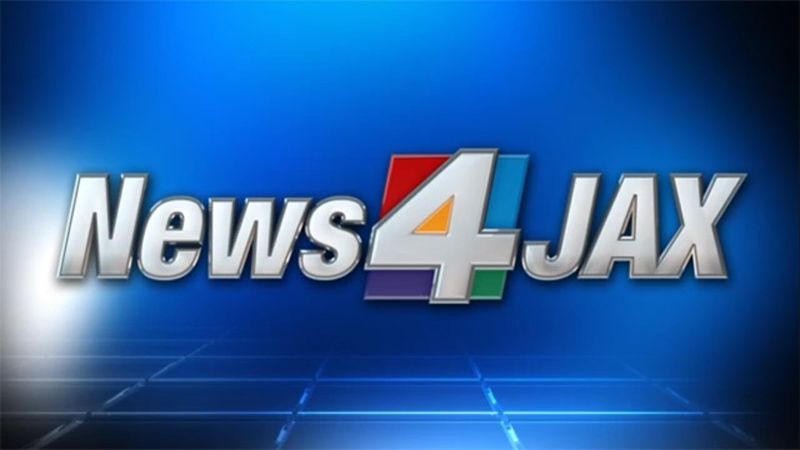 Send your story ideas to nsnyder@wjxt.com. A mother, believed to be in her 20s, was killed inside a car on Normandy Boulevard on Jacksonville's Westside, Saturday evening, according to the Jacksonville Sheriff's Office. It was a night to celebrate the seniors at the football game at Episcopal School of Jacksonville Friday. Topgolf Jacksonville opened one day early, much to the delight of hundreds of people who came to get their game on at the new entertainment golf venue Thursday. The anti-crime group MAD DADS held a vigil Saturday night to remember Joe Brenton, the University of North Florida employee killed last month at his front door the morning he was to testify in a burglary trial. Orange Park High School celebrated its senior night at the football game Friday. The St. Augustine Beach mayor has filed a temporary injunction against a local man for protection against stalking. Loved ones and neighbors are still in disbelief after police said a mother and her adult son were killed Tuesday night in a crash in the Lakeshore neighborhood. Three men were rescued Tuesday after getting caught in rip currents at Jacksonville Beach. Cleanup continues as the St. Johns County community is still reeling from the devastation of hurricane Matthew, and while many start to rebuild, there are things to consider to protect personal information.